Giveaway dose: Me Baby & Zenfone ! Jadu hai nasa hai Madhoshiyan hai tujhko chupake ab jaun kahan. #MyAsusZenfone is nothing more than an addiction to me. Every second passes by the more I fall in love with her. This is literally a miracle in chota packet. Like I said in my previous posts that Zenfone 5 is an one stop destination for your every need it doesn't matter whether you are socioholic or moment capturer, a jazz fan or a big movie lover, a gamer or an user. Zenfone 5 has everything for each one of us compact for your use and turns out into a beautiful device of your use and requirements. It is definitely an one in all performer. I have become a mom to an angel recently and believe me it is not an easy task. Well I won't say that a mobile phone or mobile network can bring out an University to your palm but yes one thing is for sure a good phone with a good browsing speed can help you getting answers to hell lot of questions. My phone has definitely helped me doing so. I do not waste my time and Google anything I want to gain information on and my Zenfone 5 plays a helpful role in my life. People may think that it is foolish to relay on a phone too much and may be it is true but my Zenfone is a great help to me when I am in doubt and don't have any idea that what I am supposed to do in that situation. These technologies can be a boon and a curse too it is completely on the way it is being handled and what it is meant for. As far as my Asus Zenfone 5 is considered it is made up of everything nice and helps me with everything I need it for. My phone has everything that I need I use it for my photography, my social connection and for my entertainment. It has delivered me a complete package that I have been looking for since a long time. 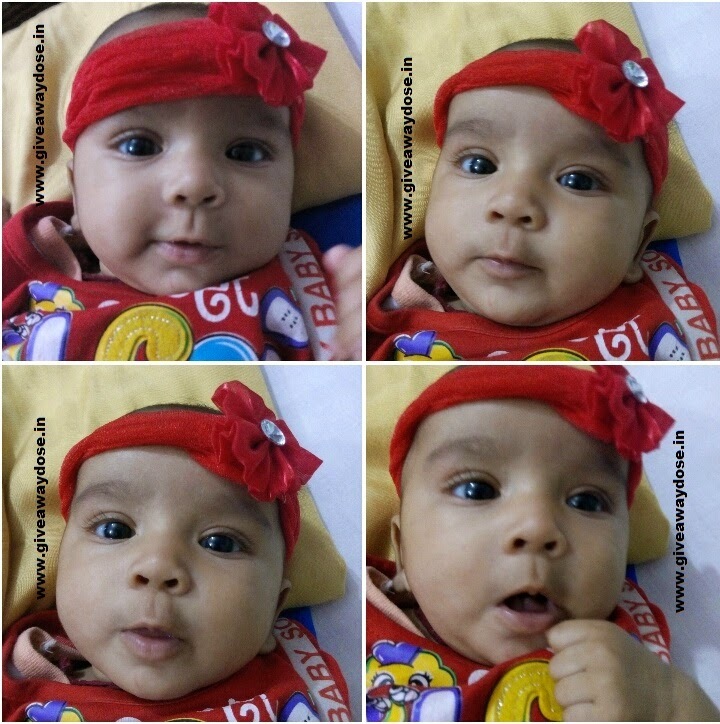 It is my Asus my Zenfone 5.
trying to capture different expressions of my princess. Your baby is too cute.